In college, I used to be a right-winger in a classical 4-3-3 formation. This formation meant the team was laid out to have four defenders, three midfielders and three forwards. I was a winger in the forward line; as opposed to the wing-half of the more traditional 4-4-2 formation introduced by the English in the World Cup that they hosted – and won – in 1966. I was capable of nicking a goal here and there; but by and large, despite my height, it was at the right wing where I flourished. I took as much pleasure from providing goalscoring chances as actually scoring goals. This list attempts to enumerate the best goalscorers of all in the past 22 years (as of 2004) in terms of technique, clinical accuracy and overall contribution to the exploits of his team. 1. Deney Reyes (HS 1999, Col 2004). Deney Reyes or Pato blossomed into a great finisher while playing for the college team; although in high school, his accuracy already meant he was the icy taker of penalties for the team. Capable of playing either as an attacking inside midfielder or striker, his best goals were scored when surging forward from deep in midfield. Not a scorer of spectacular goals, he instead was noted for his ability to place shots well away from the reach of goalkeepers with a firmly locked inside or outside of the foot. When sent through one-on-one with the ‘keeper, Pato had the knack of slipping the ball into goal in that crucial moment just before the ‘keeper established position. 2. Reyan Quinto (HS 1996, Col 2002). Another simple finisher of the ball, relishing accuracy rather than anything fancy. Reyan was a great two-footed striker, capable of picking his shots carefully at pace with either foot – a characteristic of a good striker. Perhaps one glaring weakness in Reyan's game was his inability to raise his level of performance in certain big games; but that should not detract from the correctness of his technique nor his overall abilities as as striker. 3. 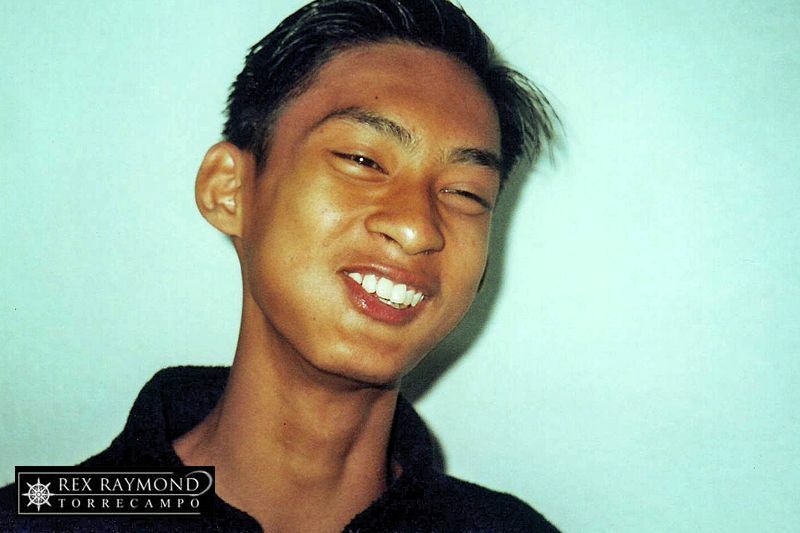 Ramses Mabilangan (HS 1995). 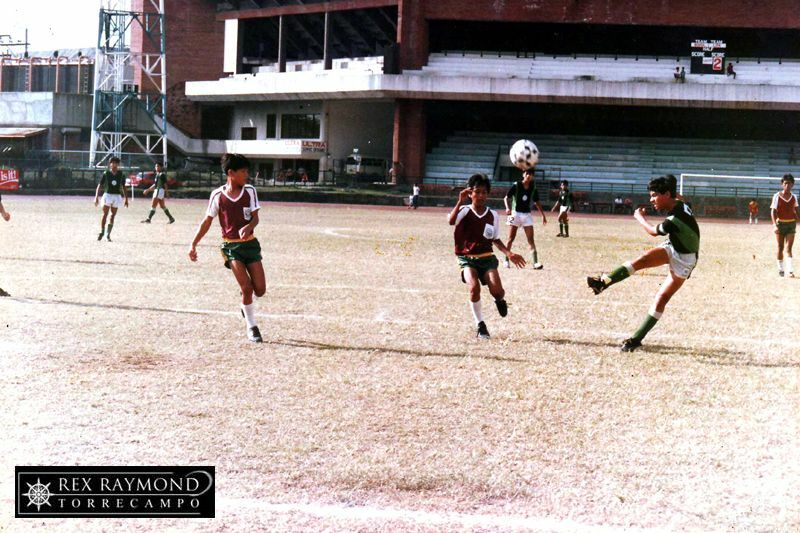 Not as prolific as the other LSFC strikers through the years, converted as he was from midfield; but Ramses or Batoy was probably the most natural striker of all. Unlike most of LSFC’s other goalscorers, Batoy did not have to work for his goals, because they frequently fell at his feet. 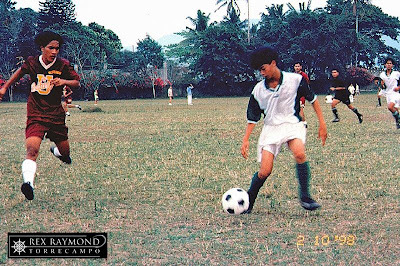 This was not immediately apparent; and had Batoy had more focus on his being a football player, his goalscoring record would, doubtless, have been much more impressive that it eventually was. 4. Eldrich de Villa (HS 1999). Still playing for the college team (in 2004), the LSFC goalscoring recordholder with 58 in one high school season. Capable of finishing off moves from midfield or creating openings by himself. So why is Eldrich ranked 4th? Because he was also way too wasteful of chances for a striker. Take a college game against St. Francis in the Friendship & Solidarity Cup. Eldrich scored 8; but the chances he failed to convert – and these were clear chances, too – were probably just as many. Not, perhaps, the most clinical, which is what this list is about; but certainly the greatest LSFC goalscorer of all time. 5. 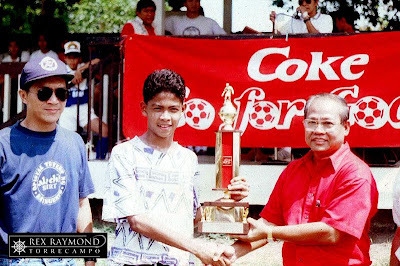 Jericho Magnaye (HS 1989). A really powerful striker with a superb burst of speed, capable – from a standing position – of leaving defenders gasping for breath and struggling to keep up. Also capable of scoring with either foot, Jericho was best coming from deep positions and playing off a target man. 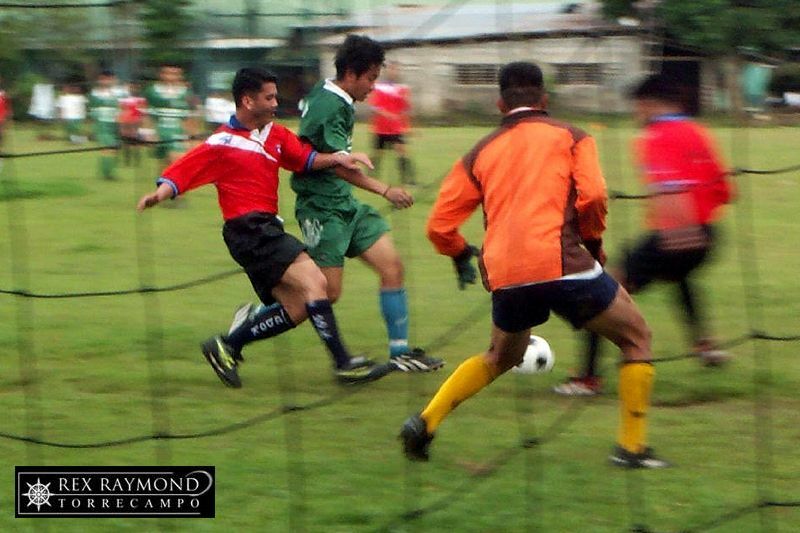 A limitation, perhaps, was that, like Reyan Quinto, he had a tendency to go AWOL in the matches that mattered. Not, perhaps, as clinical as Quinto; but his power and speed meant that he would have plenty of chances in each match to get into the scoreboard. 6. Antonio de Vicente (HS 1989). 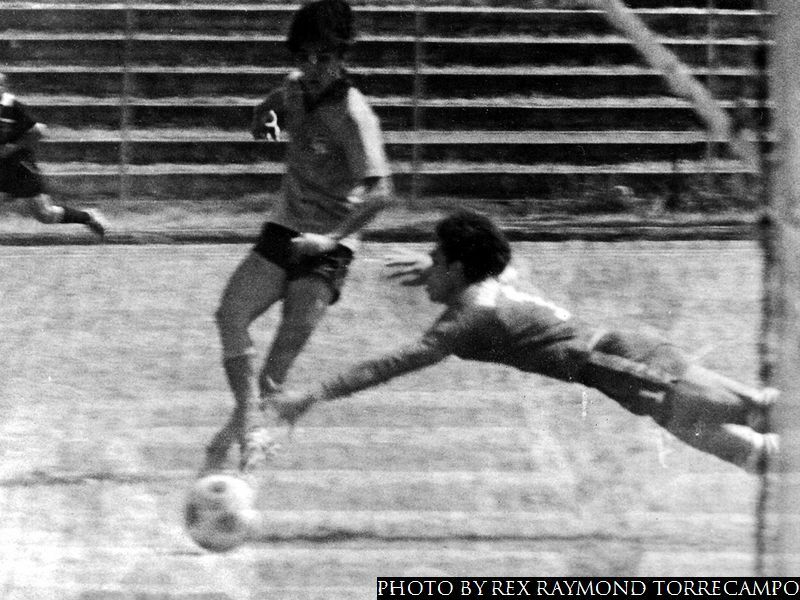 Like Batoy, Tony was another natural striker who was not only a decent enough finisher of the ball but – more importantly – the sort who had a knack for being at the right place at the right time. Though not as technically precise nor sophisticated as the nineties-style strikers like Reyan Quinto or James Dimaculangan, Tony nevertheless knew how to finish when presented with an opportunity in front of goal. 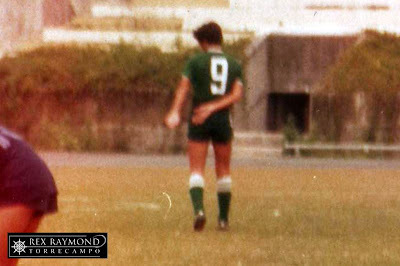 Like many of LSFC’s best strikers, he was more notable for the simple rather than the spectacular. 7. 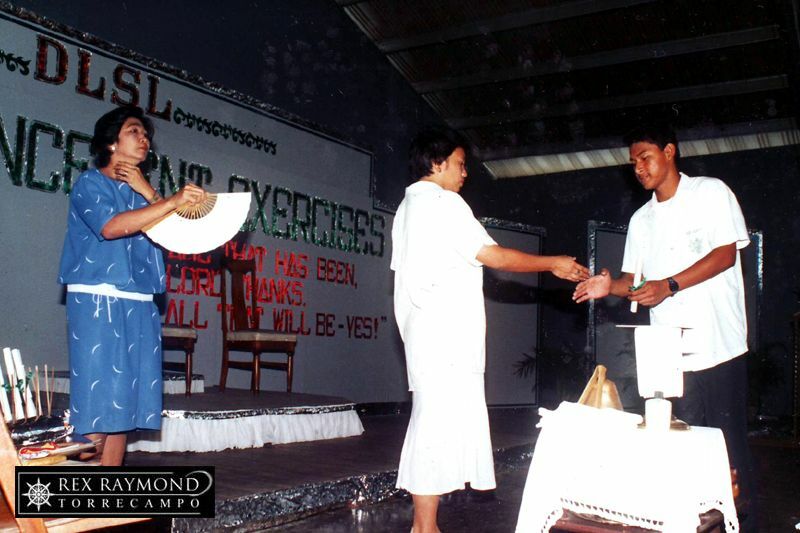 James Dimaculangan (HS 2002). 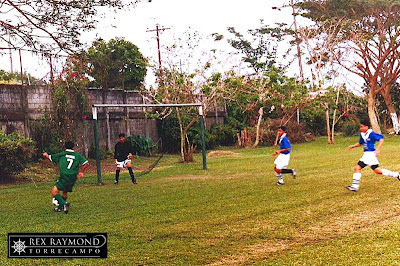 Now part of the national youth set up (in 2004), James was – as a high school striker – the perfect target for Jeremias Jiao’s accurate crosses from the left wing. Also two-footed, he had his fair share of goals scored from the floor; although, given his height, the more remarkable strikes naturally came off his head. Being tall, of course, also has its limitations; and in James, it was the inability to run with the ball close to his feet without smaller defenders nipping the ball away from him. Probably the best ever header of the ball for LSFC. 8. Roberto Samaniego (HS 1989). An imaginative two-footed striker of the ball who could score goals aplenty; but was probably better feeding his striking partner with goalscoring chances, similar to the way Kenny Dalglish allowed Ian Rush to flourish at Liverpool in the eighties. Not, perhaps, the typical LSFC striker, Robert would probably have done better had he not had a distinct preference for the colourful rather than the clinical. 9. 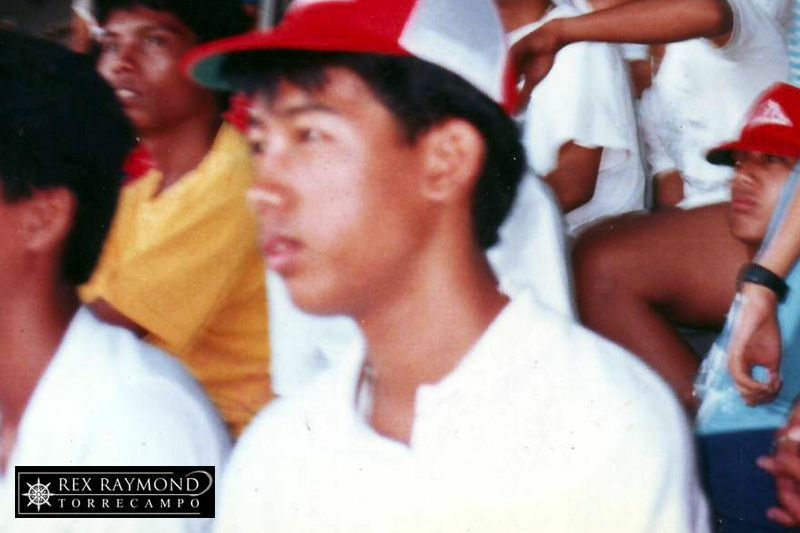 Paul Dimayuga (HS 1984). Small striker but quick off the mark; and was outstanding with his right foot. A better left foot would have made him a better striker, as would more competitive games. Unfortunately, this was not possible in the early eighties, when the school did not even play in the RIFA yet. Had Paul played for the teams of the nineties, when strikers earned playing experience in a variety of tournaments, he would certainly have developed into a really outstanding goalscorer. 10. 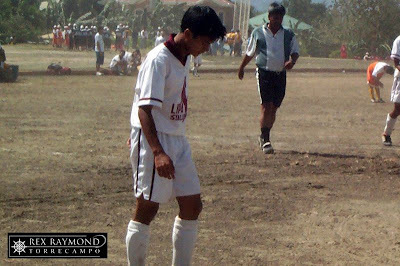 Arvin Carandang (HS 2003). Small and had a slim frame as a high school player; but whatever muscles he had were tightly glued to that frame. Not as prolific as other LSFC strikers; but notable for his fighting spirit – particularly for someone so small. Not very quick either, his deadliest move was turning quickly with the ball and striking with venom before defenders and goalkeepers realized that a shot was on the way.